Our African Black Soap is known for curing various kinds of skin ailments such as acne, blemishes, etc. Made as per the industrial quality standards, our African Black Soap is highly demanded amidst the clients. The company is the chief African Black Soap Manufacturer and Exporter in India. Used for both hair and body wash, the African Black Soap can be availed from us at reasonable prices. First of all Moroccan Black Soap is a part of a pacifying skin treatment. Because it is rich in minerals that help cleanse the skin, hence leaving an incredibly charming and smooth finish. 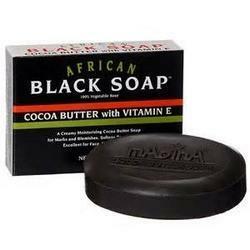 For centuries, Moroccans made the black soap which was kept secret to clean the skin , make It healthier and brighter. We are offering a wide range of black soap for our customer. A specially formulated soap containing natural ingredients such as shikakai, amla, aritha pure coconut oil and other natural oil. 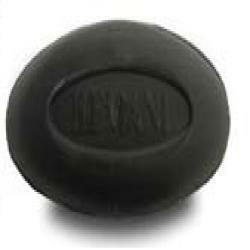 We offer Black Shikakai Soap. Its natural tonic gives long & healthy hair. Shikakai is a natural conditioner to protect after hair wash problems.